Quiet, yet convenient, Bethesda Hill is a hidden gem in Bethesda, MD. 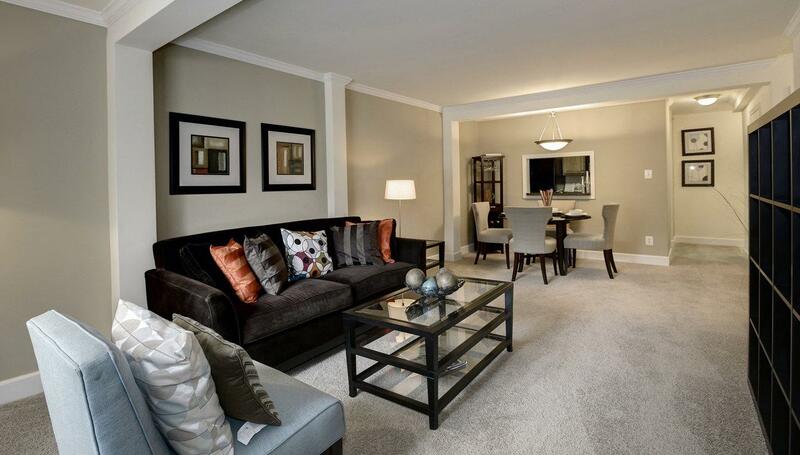 These apartments feature both townhome style and single floor living. In addition to space, the apartments are also eco-conscious, with Bethesda Hill proudly achieving the Energy Star Certification for 2017. Residents enjoy the open atmosphere, outdoor pool with sundeck, convenient metro access. This beautiful garden style community is located right down the road from I-270 and I-495, making your commute a breeze.